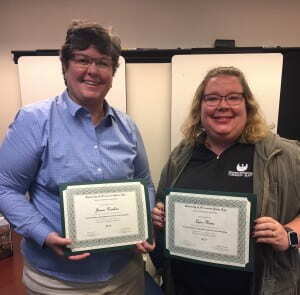 The Supervisory Leadership Certificate Program targeted to UW-Green Bay supervisors is a collaboration between the Wisconsin Small Business Development Center and Human Resources. 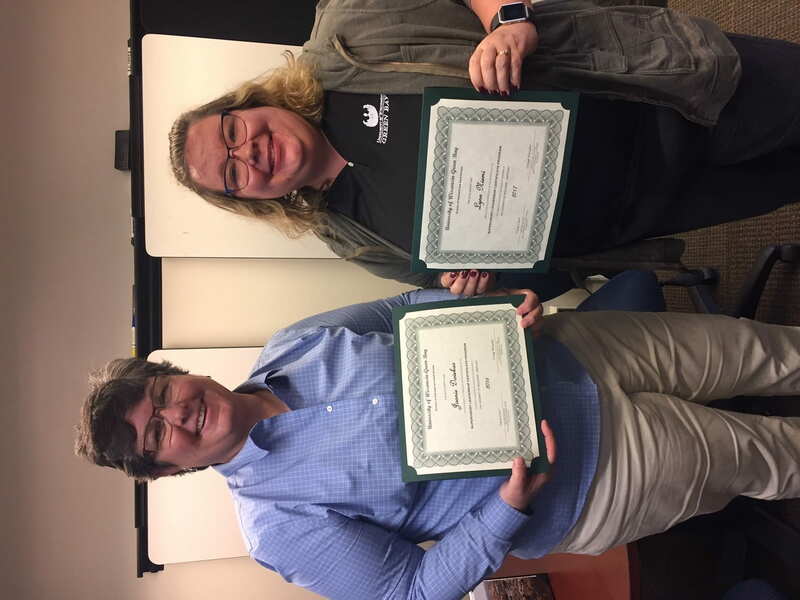 Participants complete core and elective courses which build leadership skills, invest in their employees, advance their departments, and move their careers forward. If you have questions about the program, please see this blog post or feel free to contact Human Resources at hr@uwgb.edu or (920) 465-2390.